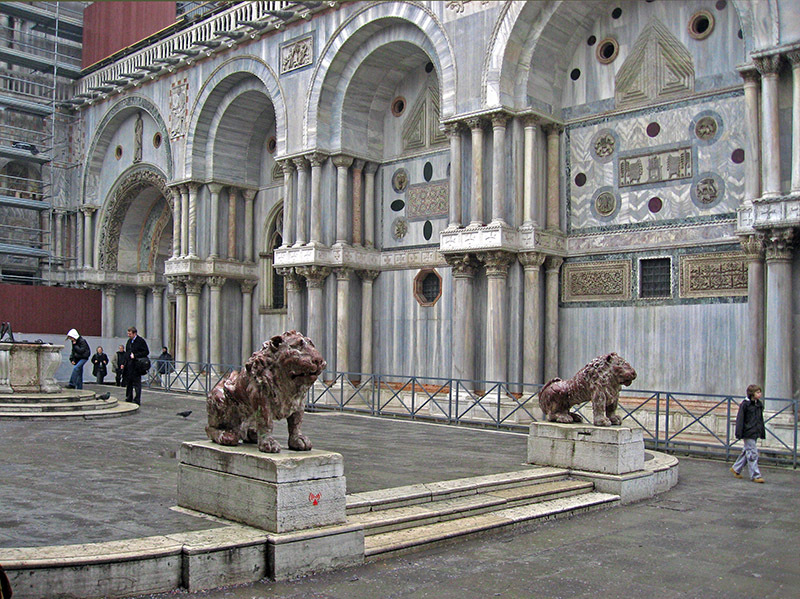 This activity is part of the course “Preservation of World Heritage Sites” (Prof. Gianighian) and is a rescheduled class of the course “Art and Architecture in Renaissance Venice” (Prof. Savy/Pattanaro). For all the other students who want to join the trip, please send an email to intern@univiu.org. There are limited places. The cost will be 9.50 euros for the entrance tickets (transportation cost is covered by VIU). Please bring the 9.50 euros to the Front Office no later than Friday, Dec 5, 5 pm. This trip will give you the unique opportunity to visit two UNESCO World Heritage sites, see two of the most beautiful villas designed by Renaissance architect Andrea Palladio in the second half of the 16th century and to confront the real building with the original project as drawn in the “Four Books of Architecture”. Students will also experience the beauty of the ancient Venetian countryside, when the most important families used to have a second vacation house in the mainland. 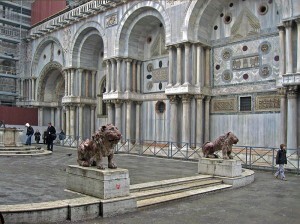 Wealthy Venetian families started acquiring plots of land for farming to diversify their income after the beginning of the decline of their maritime business, but this also become an occasion to show their power through the commission of magnificent decorated buildings, devoted to their intellectual otium. There will be the opportunity to have lunch at Ristorante Pizzeria “La Cucina del Palladio” (Vedelago, near Villa Emo). The menu proposed for the group is classic pizza + water at the cost of 8 euros. If you choose to have lunch at Pizzeria “La Cucina del Palladio”, please bring the 8 euros (precise amount) at the Front Office no later than Friday, Dec 5, 5 pm. The only alternative is to bring with you a packed lunch and eat outdoor, as there are no other restaurants or bars near Villa Emo. This tale spans 50 years – from 1925 to 1977 – a story at once that of individuals and of the history of China. 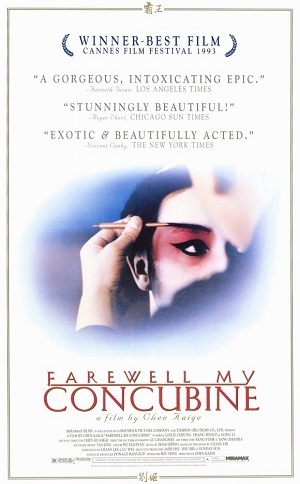 Two young orphan boys are in the Peking Opera’s perfectionist training academy. Eventually, Dieyi is assigned the role of the concubine in the famous traditional opera of the films title, while Xiaolou will play the king. They are locked into these roles onstage, while their personal relationship somehow survives the upheavals of World War II, the communist takeover of China and the Cultural Revolution. Dieyi is livid when Xiaolou marries Juxian, who spends her life at the mercy of two men whose work together has defined their individual personalities. Venice International University continues the series of the VIULECTURES 2|14, a cycle of appointments open to the public, as part of VIU Fall 2014 term academic offer. This open lecture is organized in association with Collegio Internazionale Ca’ Foscari. You are all invited to the lecture, that will take place in room 1G at 5pm. Guest speaker: Filippo Grandi, Italian diplomat who has served in Iraq, the Congo, Afghanistan, the Middle East and other humanitarian frontlines, engaging in refugee and humanitarian work over the past 26 years, 22 of which have been with the United Nations, encompassing refugee assistance, protection, emergency management, donor relations and humanitarian and political affairs. Filippo Grandi served as Commissioner-General of the United Nations Relief and Works Agency for Palestine refugees from January 2010 to March 2014, after having served as UNRWA’s Deputy Commissioner-General since October 2005. The Basilica di San Marco is the most famous city church and one of the best known examples of Italo-Byzantine architecture. 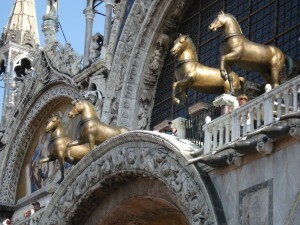 It lies at the eastern end of Piazza San Marco and it is connected to the Doge’s Palace. 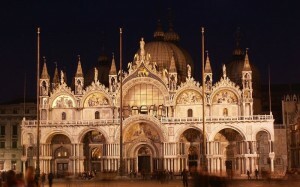 It has been the city’s cathedral since 1807, when it became the seat of the Patriarch of Venice. 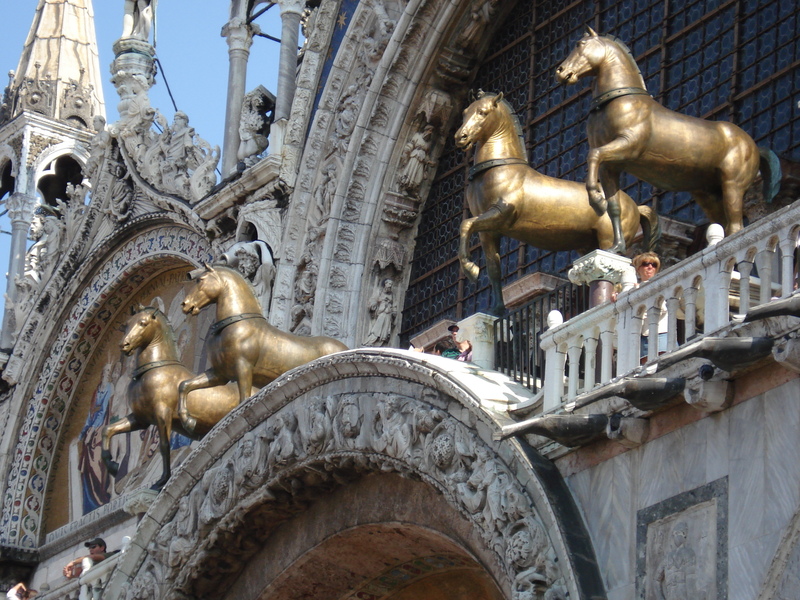 Famous all around the world for its opulent design, its golden mosaics and its status as a symbol of Venetian wealth and power, from the 11th century on the building has been known by the nickname Chiesa d’Oro (Golden Church). Don’t miss the unique opportunity of a night-time guided tour of the Basilica! 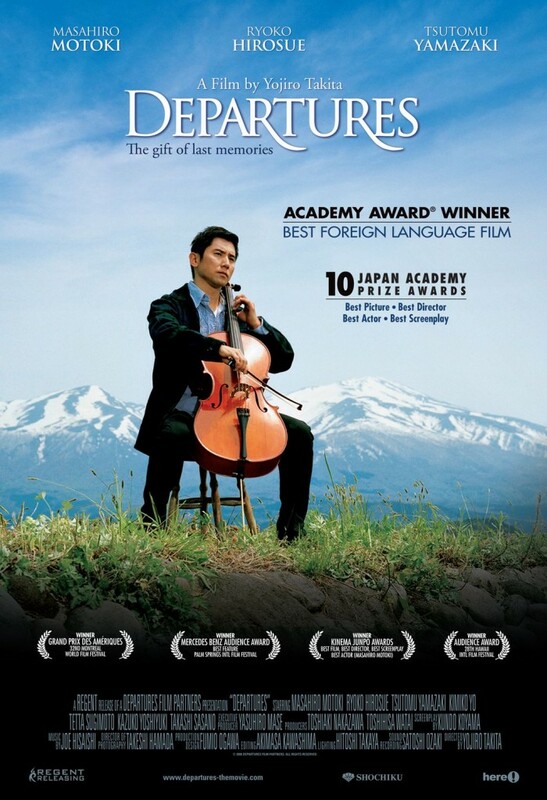 Daigo Kobayashi is a devoted cellist in an orchestra that has just been dissolved and now finds himself without a job. Daigo decides to move back to his old hometown with his wife to look for work and start over. He answers a classified ad entitled “Departures” thinking it is an advertisement for a travel agency only to discover that the job is actually for a “Nokanshi” or “encoffineer,” a funeral professional who prepares deceased bodies for burial and entry into the next life. While his wife and others despise the job, Daigo takes a certain pride in his work and begins to perfect the art of “Nokanshi,” acting as a gentle gatekeeper between life and death, between the departed and the family of the departed. 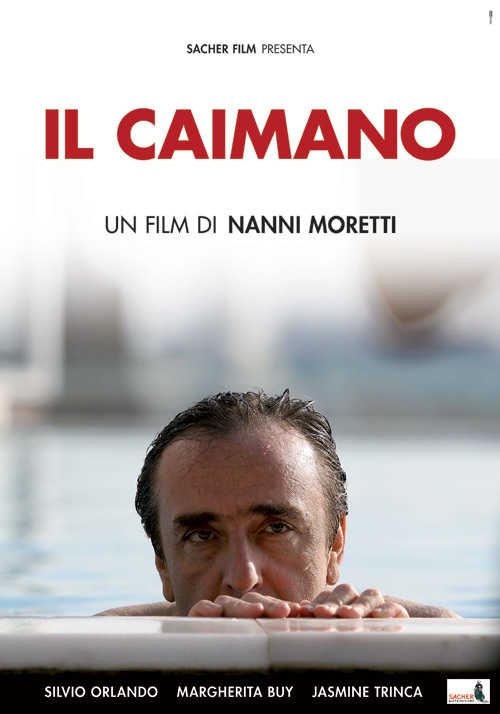 The film follows his profound and sometimes comical journey with death as he uncovers the wonder, joy and meaning of life and living. This activity is part of the courses “Art and Architecture in Renaissance Venice” and “The Architectural and Urban Heritage of Venice in Modern and Contemporary Time” (rescheduled class) and it is counted as a class. For all the other students who want to join the trip, please send an email to intern@univiu.org no later than Wednesday, Nov 26, 5 pm. There are limited places. The cost will be 5 euros for the Museum Pass (train tickets are excluded). Please bring the 5 euros to the Front Office by Wednesday, Nov 26, 5 pm. 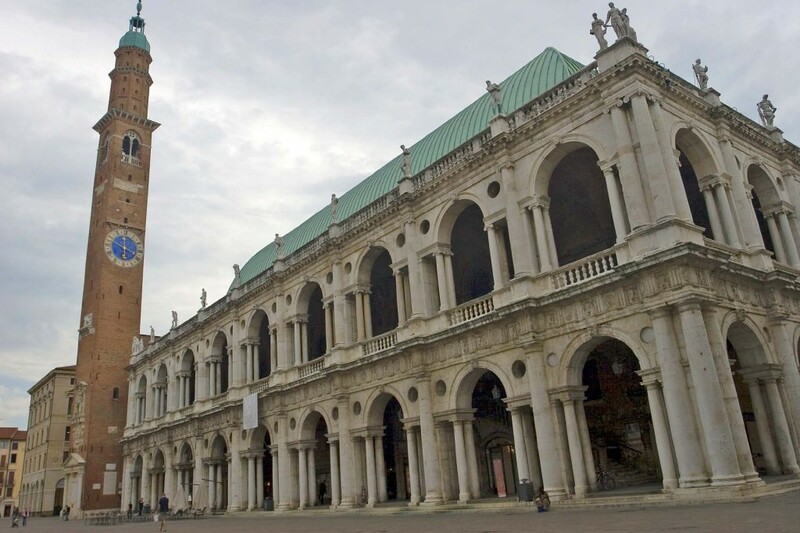 Today Vicenza is one of Italian cities with the highest number of monumental complexes compared to its extension. This makes it a real unexpected jewel to those visitors who take a walk in the old town center. 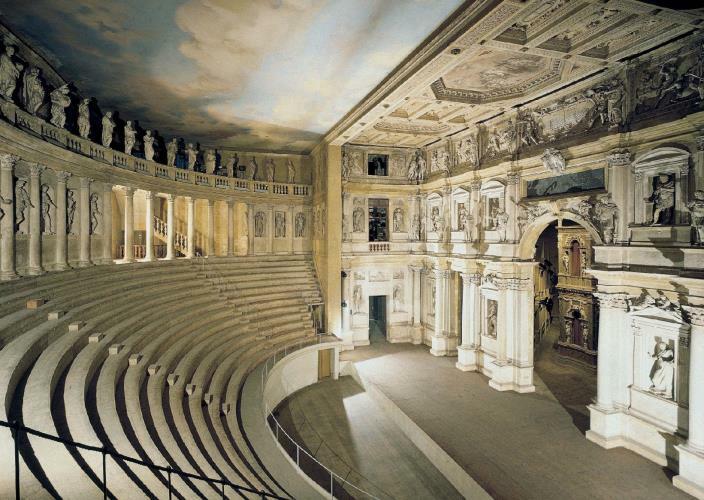 A great part of the architectural works by Palladio was created in the Vicenza territory, starting from 1540. The architect worked without distinction both for private and public clients, thus helping to profoundly change the city’s aspect. For students of the courses “Art and Architecture in Renaissance Venice” and “The Architectural and Urban Heritage of Venice in Modern and Contemporary Time”: remember to keep your train ticket (way back), in order to be refunded by showing it at the Front Office; remember to take a regional train (Regionale or Regionale Veloce, 5.90 euros). This activity is part of the course “Preservation of World Heritage Sites” (Prof. Gianighian) and it is counted as a class. For all the others who want to join the trip, please send email to intern@univiu.org no later than Wednesday, Nov 19, 5 pm. There are limited places. The cost of the visit will be 5 euros (train tickets excluded). Please bring the 5 euros to the Front Office by Wednesday, Nov 19, 5 pm. 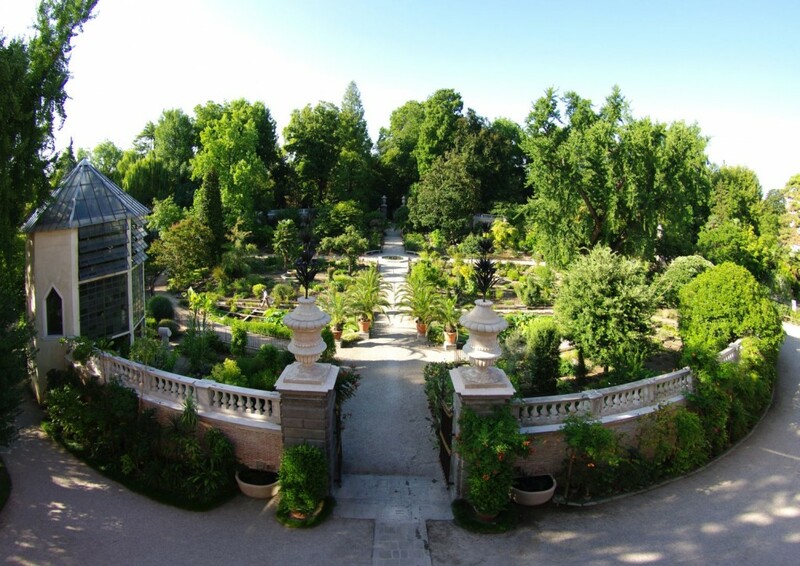 The Botanical Garden of Padua, affiliated to the University of Padua, was founded in 1545 by the Venetian Republic and is the world’s oldest academic botanical garden. 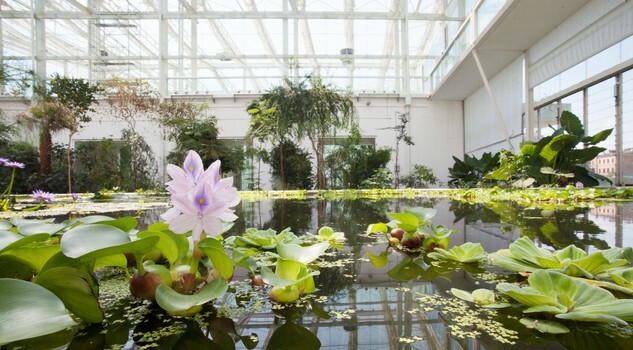 It is the original of all botanical gardens throughout the world and represents the birth of science, of scientific exchanges, and of the awareness of the relationship between nature and culture. 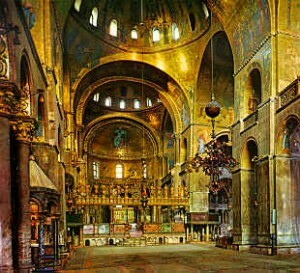 In 1997 it has been inscribed on the World Heritage List as a cultural good. For students of the course “Preservation of World Heritage Sites”: remember to keep your train ticket (way back), in order to be refunded by showing it at the Front Office; remember to take a regional train (Regionale or Regionale Veloce, 4.05 euros).